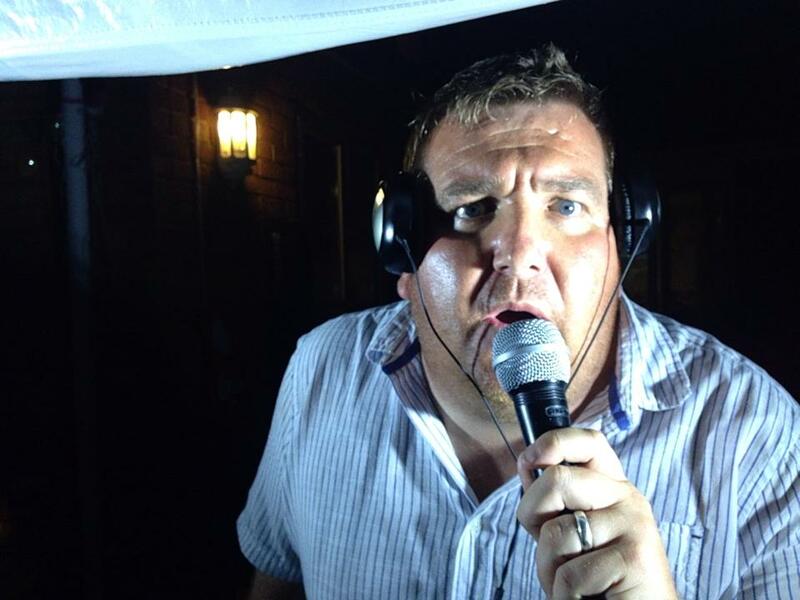 DJ Hire – Why not hire one of our fantastic Silent Noize DJs to suit all occasions and tastes. Along with the headsets we can provide a DJ to look after both the ‘silent’ and ‘Normal’ disco’s, PA system for speeches, announcements, first dance & background music. If you want cheesy classics, current chart, blues, jazz, soul, UK garage, dance, hip hop, swing, electro swing, punk, ska, motown, disco, house, rave, deep house, rock, drum n bass… just pick a DJ, you name it, we’ve got it! 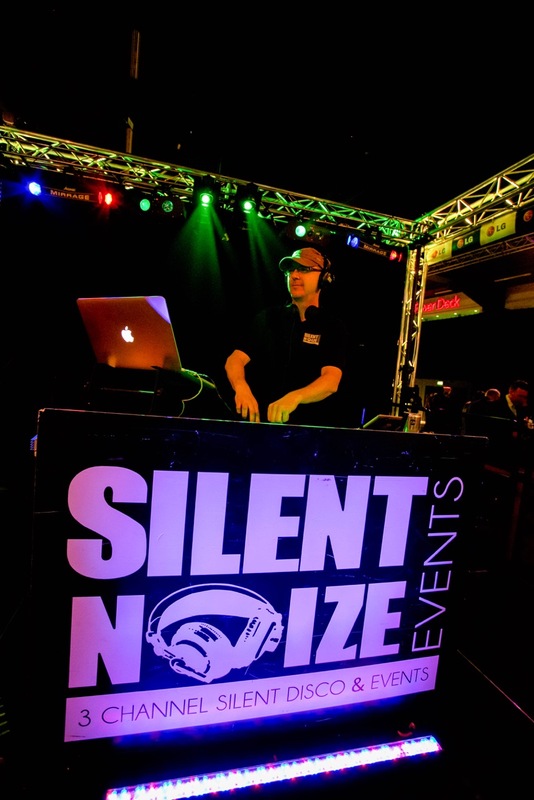 We know that organising an event can be stressful so why not sit back and let the team at Silent Noize take care of all the music for you. All of our DJs have years of experience between them and regularly perform at both private and corporate events. 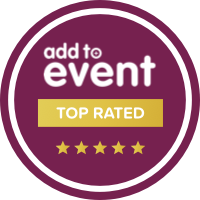 If there are any DJs, genres, playlists that you prefer please let us know and we’ll find one of our professionals who best suit your event and tastes. Below are just some of our regular DJs we have on our Silent Noize Events roster, feel free to get in touch with any questions you might have about our DJs and their availability. Jamie has been DJing for 15 years playing all over at every kind of venue and event. He has a vast experience in playing all of the great crowd pleasers and is always armed with a huge selection of songs infectious choruses and modern classics. Jamie loves playing at both corporate and private parties. His specialities include 'reading the crowd and knowing exactly what they want' and 'getting the party started'! Craig grew up listening to Motown and the Beatles. He started Djing just after leaving school, but has been doing gigs on a more regular basis in the last ten years. His favourite genre is Dance music, anything from early Rave to today's Deep House, but can adapt to any genre and is even partial to a bit of ‘cheese’! Aero has been Djing for 7 years. 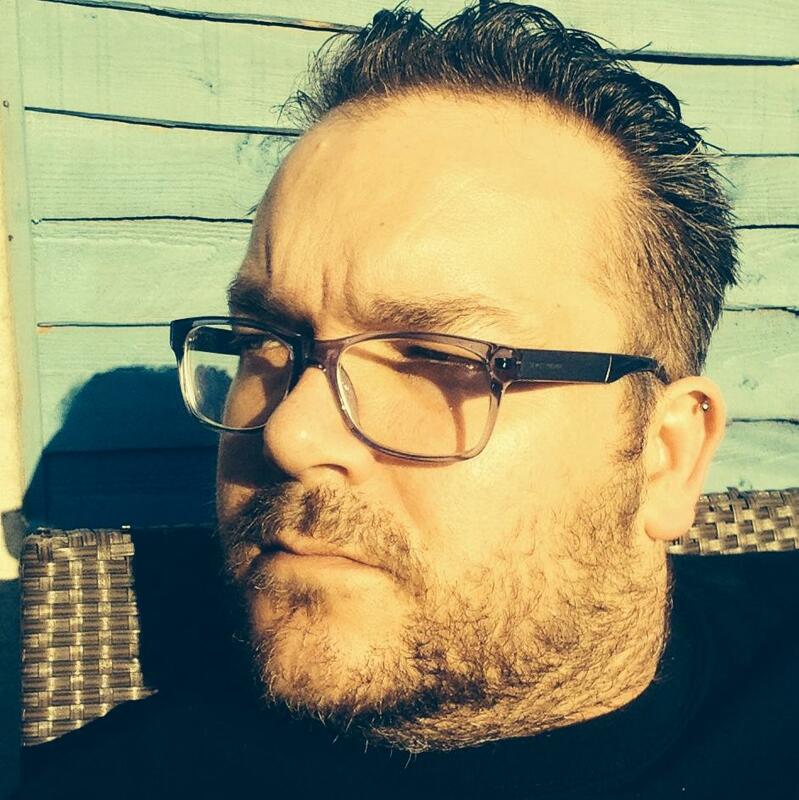 He specialises in ‘old skool’ Garage and also dabbles in ‘old skool’ Drum & Bass. In the past he's Djed at Gatecrasher, Oceana, Space 2 Warehouse, Sugar Suite, Adam and Eve, Rainbow Warehouse and the Rainbow pub. 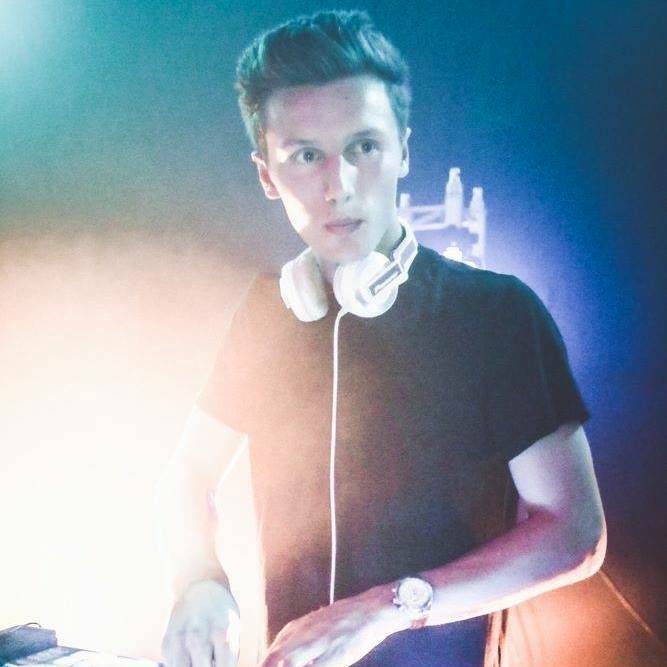 Jerome Prosser is a young up and coming DJ from Birmingham who has played at some of the most popular nights and student events in the city. Playing a wide range of genres he typically blends a mixture of hip hop, dancehall, electronic, dance, dub step, old skool & drum and bass. As well as playing all over the UK for Silent Noize he has regularly DJ’d at some of Birmingham’s top nights and venues including The Rainbow, The Custard Factory, HMV Institute, Gatecrasher and Propaganda. For the past 14 years Peachy has DJ’d at Universities, Weddings, Clubs, Bars and Festivals all over the UK. The last 6 years Peachy has specialised in becoming one of the hottest Silent Disco DJs around. With his unique style, adventurous and technical mixing skills, his ability to read (and play with) the crowd, and his musical knowledge, Peachy always brings the party! 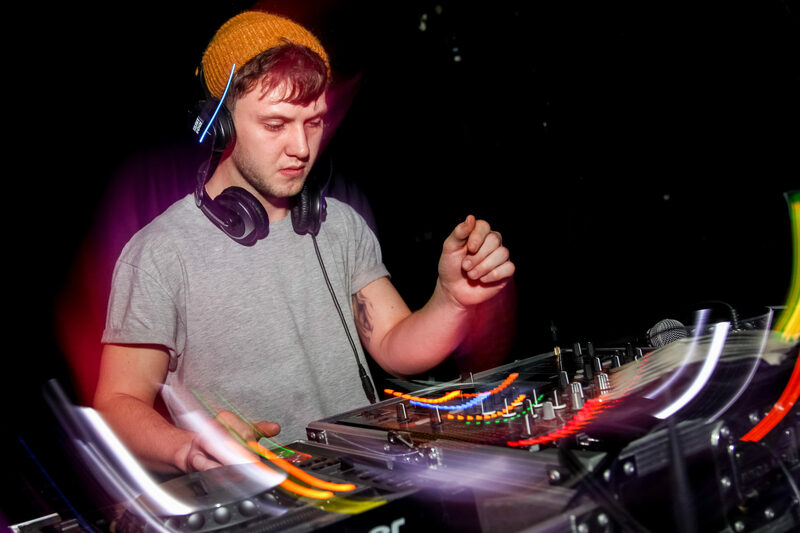 JAMIE M is a House/Multi Genre DJ/producer, based in the UK. His successful DJing career so far, has given him opportunities to play in some of the UK's best venues, which include popular Worcester, Coventry and London nightclubs. Jamie also has a great collection of mixes on Soundcloud called, ‘#HOUSESESSIONS’ which demonstrate his skilled mixing ability and taste in music.